Sparkle as the name says it all, it is all set to make your home glittering. The exclusive range of Sparkle Shiny Rugs is offered by Ultimate Rug that will surely mesmerize the onlookers with its sheen. Polyester made these rugs are stain resistant so you need not worry about their maintenance. Fluffiness offered by these soft rugs is heavenly. Moreover, the anti-fade characteristic ensures that these rugs will not lose its sheen for a longer time. Last but not least, full marks go to these non-shedding superior quality rugs. 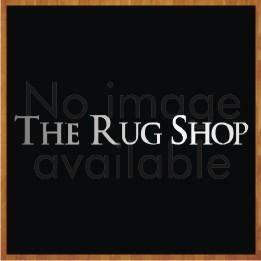 These rugs are available in medium and large sizes with following size variations: 80X150, 120x170, 160X230.